The Greater Cleveland area is home to a large industrial and commercial user base. We have many programs which involve and benefit the industrial and commercial user communities. OUr Water Quality and Industrial Surveillance (WQIS) department administers the programs described below. The Sewer District has the authority by the EPA to regulate industrial discharges to the sanitary and combined sewer systems through an approved Industrial Pretreatment Program (IPP). All industrial users in our service area are required to comply with our discharge regulations, as well as any Federal or State discharge regulations. Our investigators conduct routine inspections at industrial facilities to ensure that facilities comply and are not discharging harmful pollutants into the sewer system. View details. To reduce the amount of mercury entering our waterways, the Sewer District has developed a Mercury Pollutant Minimization Program. Preventing mercury pollution at the source gives the District the greatest opportunity to comply with its Ohio Environmental Protection Agency (EPA) permits. WQIS Investigators perform inspections at dental facilities, hospitals, and other industries known to be sources of mercury to ensure that the facilities are not discharging mercury into the sewer system and that they are following their Mercury Best Management Practices. WQIS Investigators also respond 24/7 to mercury emergencies, such as a spill. View details. Our Water Quality and Industrial Surveillance Department administers the Sewer Service Charge Based On Usage of the System (SSCBOUTS) program. 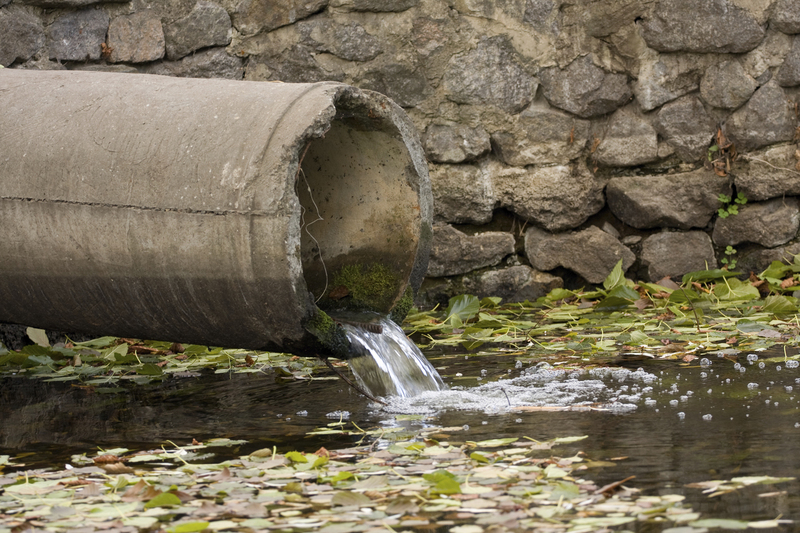 As part of this program, customers with greater than 50,000 cubic feet annual water consumption may request that their billing for sewage service be based upon wastewater discharged into the sewer system. 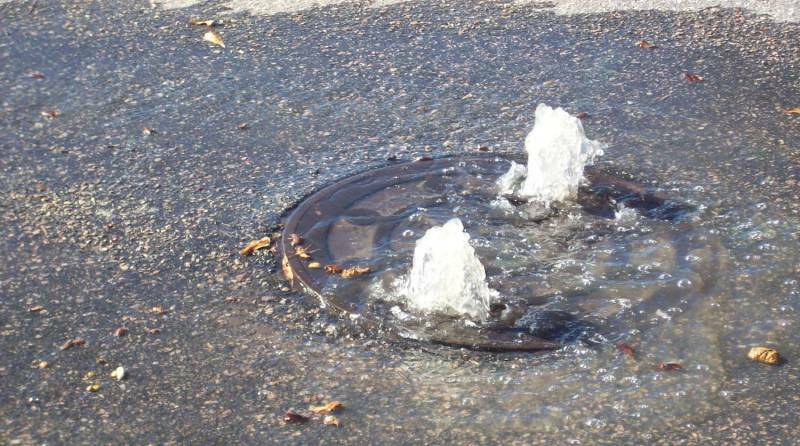 If the request is granted, one or more re-registering meters are installed and maintained at the customer’s expense, to determine the quantity of water which actually enters the sewer system.There is a $550, non-refundable application fee for this program as well as an annual fee. For more information about this program, please contact the Water Quality and Industrial Surveillance (WQIS) Department at216-641-6000. Some wastewater discharges can have a high concentration of Biochemical Oxygen Demand (BOD), Chemical Oxygen Demand (COD) and Total Suspended Solids (TSS). These discharges are considered to be “high strength” and the Sewer District incurs addition expense for their treatment. Users of the system that have a “high strength” discharge are required to pay a surcharge for the additional cost realized by the District. The amount of the surcharge is determined using a rate formula that takes into consideration the concentration of these “high strength” pollutants. 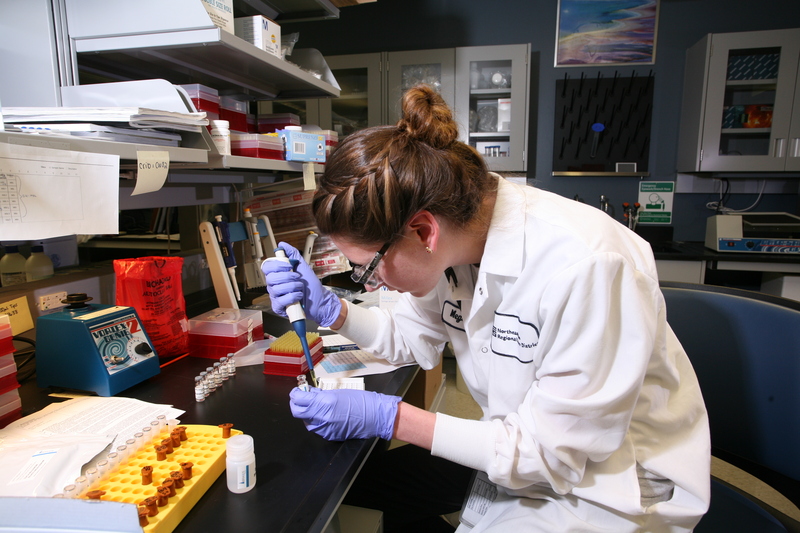 The concentrations are determined by sampling and laboratory analysis conducted by the District. The rate formulas required to calculate a surcharge can be found in our Code of Regulations. Temporary discharges may be associated with some type of facility or site cleanup, or one-time emergency discharge due to unusual or short-term circumstances, or discharges from a pilot project or test facility. The type of pollutants found in temporary discharges may vary due to the differences in projects. Also, flow rates could be quite different depending on the size of the project. 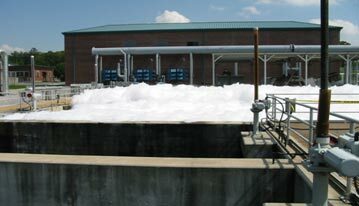 The Sewer District will issue a Temporary Discharge Permit allowing a discharge such as this to the sewer system. All temporary discharges must comply with our Code of Regulations and are subject to user charges. 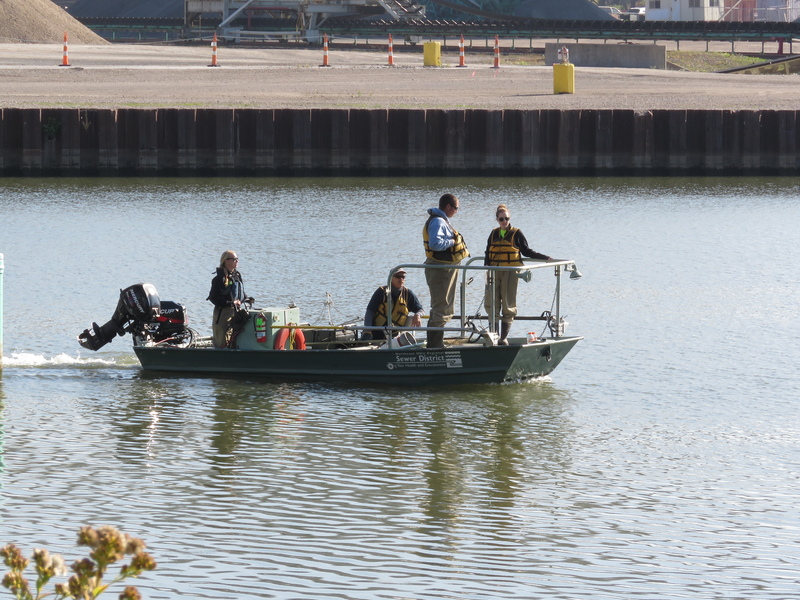 To obtain a Temporary Discharge Permit, please contact the Water Quality & Industrial Surveillance Department directly at (216) 641-6000 to discuss. In situations where none of the water supplied through a particular billing account returns to the public sewer system, the owner of the account may apply for Non-Discharge/Non-User Status. If the account qualifies, it will be removed from sewer billing. To apply for Non-Discharge/Non-User Status, please contact the Water Quality & Industrial Surveillance Department directly at (216) 641-6000.